Back in September 2017, GWT developed the first education pilot in Scotland working with two schools in the Perth & Kinross area and is now ready to take on a second partnership to further this learning. 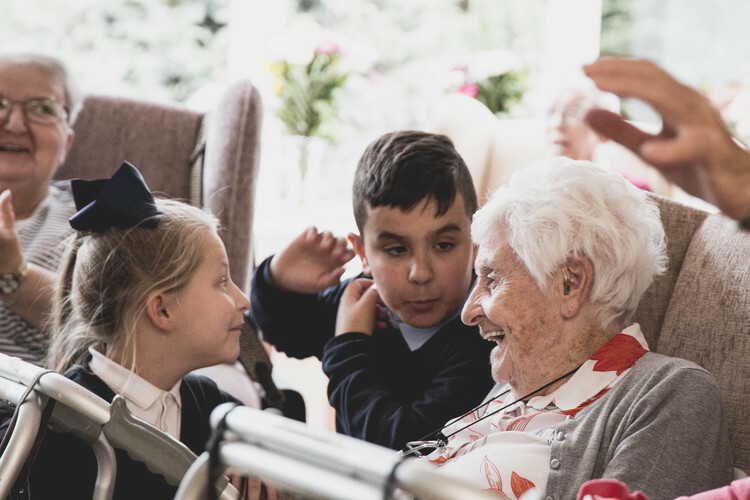 The initial pilot involved placing an Intergenerational Development Officer to work within schools to recruit, train and create a programme of activities and projects where older volunteers (32 recruited in year one) could support young people to develop their literacy and numeracy skills. The Community School of Auchterarder and Perth Grammar School contributed funding from their Pupil Equity Fund to take part in the project which is half way through its second year. GWT is now interested in replicating this project in another area of Scotland and would be interested in hearing from schools who are keen to embed an intergenerational programme into their school with the help of GWT. Further details and costings can be found in the information leaflet below.